Set a 10-minute walk to Nai Yang Beach, bar and dining options, Praewa villas naiyang phuket is a resort in a garden and terrace. Boasting a 24-hour front desk, this property also provides guests with a restaurant. The property provides free private parking and free WiFi. At the resort, the rooms are equipped with a desk and a flat-screen TV. 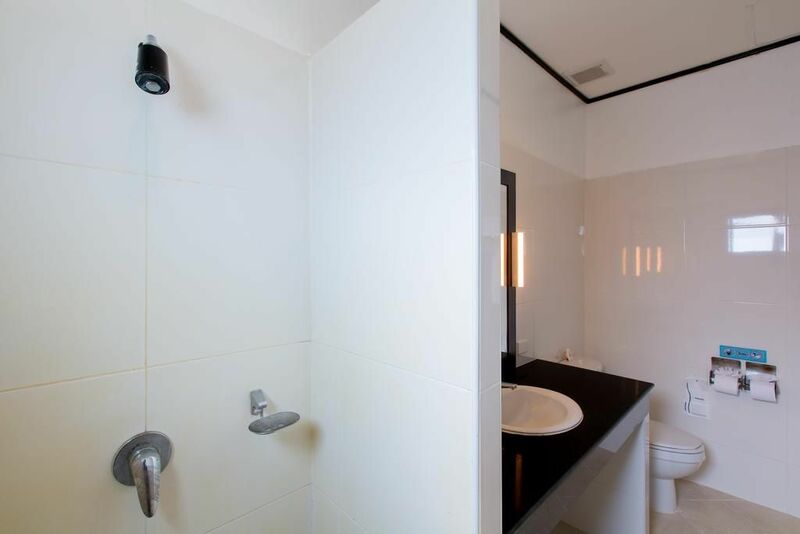 All rooms come with a private bathroom and free toiletries, and some rooms at Praewa villas naiyang phuket have a terrace. At the accommodation, each room has a seating area. Buffet and continental breakfast options are available every morning at Praewa villas naiyang phuket. A 24-hour convenient store is located within a wanking distance from the property.